Best Fortnite Keybinds/Key Bindings – I have been getting more than 10+ requests a day to write an article on Best Fortnite Keybinds. We did take you request and worked on it. We worked for more than a week to come up with this list of Best Fortnite Key Binds guide that will help you improve your fortnite game and get more victory royale. Please do check all the versions of the fortnite keybinds, try them and understand them completely and then finalize, because not everybody is same. This is the best fortnite keybinds or Key Bindings that worked for our team so we have posted this here. We also mentioned all the professional players such as Ninja, Myth, Tfue, Dakotaz and more. Please check them all before finalizing on your fortnite key bindings. This is Ninja’s Fortnite Keybinds. 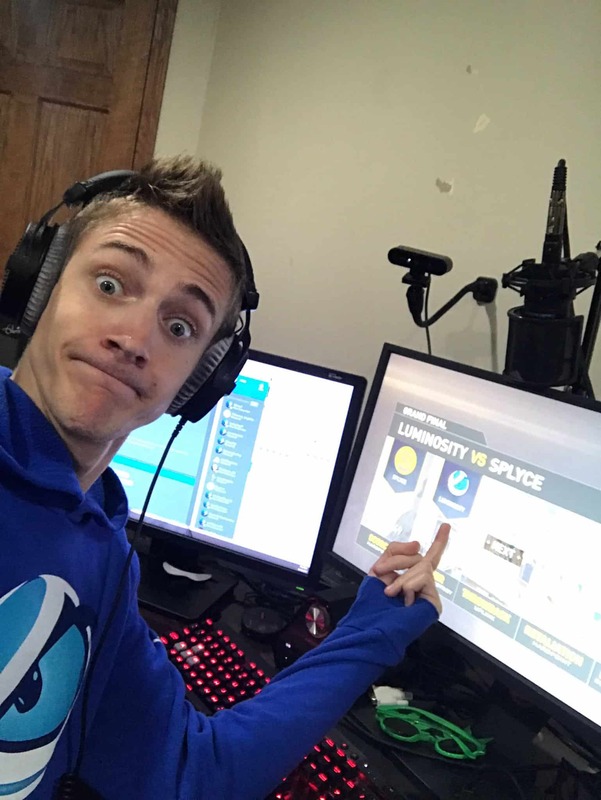 Ninja aka Tyler Blevins is the most popular Fortnite player currently in this universe. Below is Ninja Fortnite Keybinds. This is TSM Myth Fortnite Keybinds or Key Bindings. 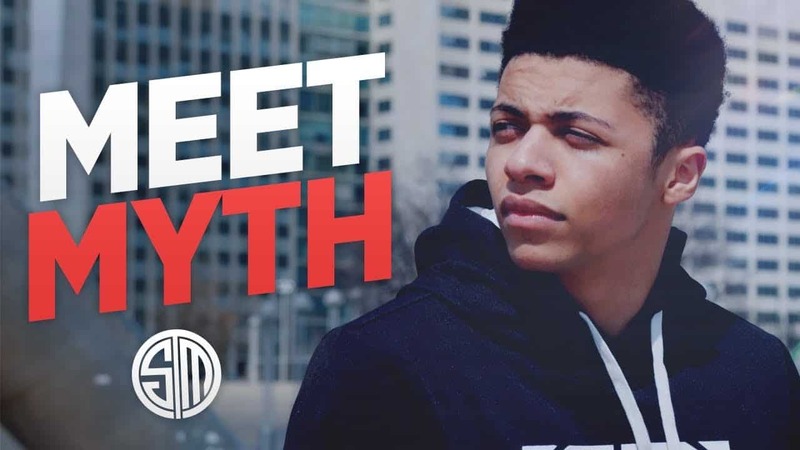 TSM Myth aka Ali Kabbani who is a 19-Year-old Fortnite Streamer and youngest of them all. He is also called the Master of Building in Fortnite. SypherPK aka Ali Hassan is really funny fortnite streamer will a lot of followers. He does Fortnite commentary after getting eliminated which is really funny. 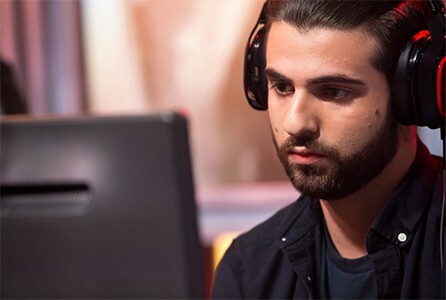 We have posted SypherPK Fortnite Key Bindings or Keybinds below. 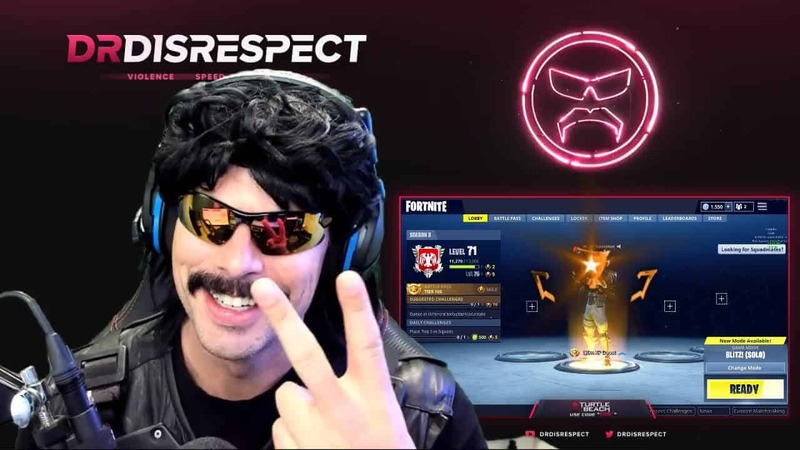 Dr DisRespect alias Guy Beahm is a 36 Year old gamer and streamer. He is a really experienced PUBG gamer and now has started playing Fortnite. This is Dr DisRespect’s Fortnite Key Bindings. Dakotaz or Dark is a really popular Fortnite Streamer who streams on Twitch regularly. He usually plays with other popular fortnite streamers. Dakotaz aka Brett Hoffman is a 31-Year-old gamer from The United States of America. Below is his exclusive fortnite keybinds. Daequan is a TSM (Team Solomid) Fortnite Player. He is pretty popular because is the most funniest streamer and youtuber in the gaming category. This is TSM Daequan Fortnite Keybindings. FaZe Tfue aka Not Tfue aka Turner Tenney is a 21-Year-old professional gamer. He has won so many tournaments with this partner cloakzy. FaZe Tfue is so good with his accuracy that people even started accusing him of Aimbot but he wasn’t using any aimbots. Below is his Keybinds that help him get all those eliminations and Victory Royale. DrLupa aka Benjamin or Ben is a close friend of Ninja. DrLupo is veteran gamer and really fun guy. He is so close to Ninja everybody started calling them the best duos in Fortnite. This is DrLupo’s Fortnite KeyBindings. TSM Hamlinz is a team member at Team Solomid or also called as TSM. Hamlinz is a duo partner of Myth and they both bound really well. Hamlinz also streams his gameplay in Twitch and upload the clips on YouTube. Finally, this big article has come to end. One suggestion from us is that you try out all the keybinds of each of these players that have been mentioned above and come up with a good one for you. 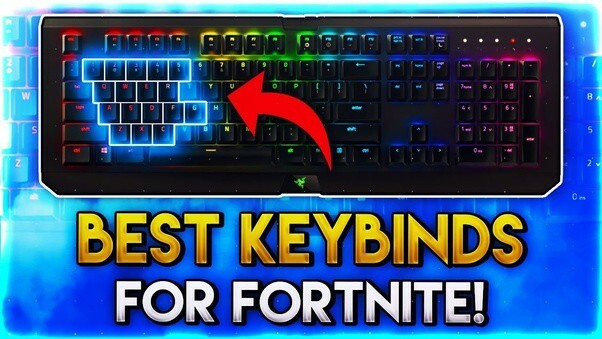 Please do share this with your friends if you want to know about the best fortnite keybinds or Key Bindings. Thank You.